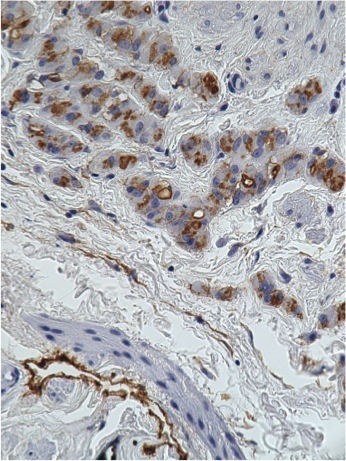 (1) We have started a new blog about PathologyOutlines.com. Click here to access it. Our 6 January 2014 post discusses our plans for 2014. 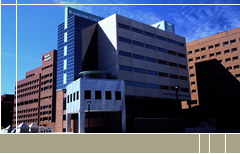 (2) Click here or on the Jobs Page link to see our new Pathologist Jobs Report. This report contains an analysis of the 72 job ads posted at PathologyOutlines.com for the 4th quarter of 2013, including Job requirements, jobs by regions and specialties sought. We will continue to issue reports quarterly, but also to add reports from prior quarters for comparison. Also, for the jobs page, we have created a new subspecialty of Industry (pharmaceutical) jobs. (3) Happy New Year! In 2013, we again had record traffic, with 4.9 million visits, an increase of 24% from the prior record in 2012. We also had a 52% increase in website page views to 15.6 million. Finally, we sold a record 1396 books (including 64 Kindle eBooks) totaling $180,000 through our affiliation with Amazon.com. Thanks for your support and suggestions on how to make PathologyOutlines.com a better resource for the pathology community. (4) PathologyOutlines.com will soon be providing a list of all Reference labs (for specimen testing or second opinions) with a short survey of what they provide and their contact information. These surveys will help pathologists determine which reference lab best suits their needs. If your lab has not yet been contacted and you wish to participate, please contact us at 248.646.0325 or pathoutads@gmail.com. Our due date is January 24, so we can post the results before the USCAP meeting in March 2014. (5) We have updated our CME / Apps / Board Review page with two free iTunes apps by Dr. Mohiedean Ghofrani, HER2 Reader and Pap Reader. 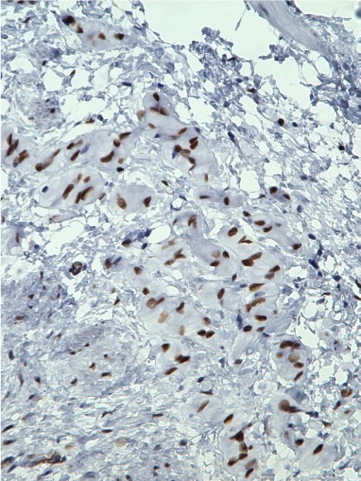 (6) Thanks to Dr. Abdulaziz Mohamed, Nairobi, Kenya for contributing cytology images of Breast ductal carcinoma, NOS. Thanks to Dr. Weijie Li, Kansas City, Missouri (USA) for contributing images of Breast inflammatory carcinoma, Lung-sarcoidosis and Uterine adenosarcoma. (7) We have recently updated these topics in our CD Markers chapters based on the reviews by Nat Pernick, M.D. : CD12, CD13, CD14, CD15, CD16, CD17 and CD18. A 38 year old man presented with a solid mass attached to the tunica of the testis. 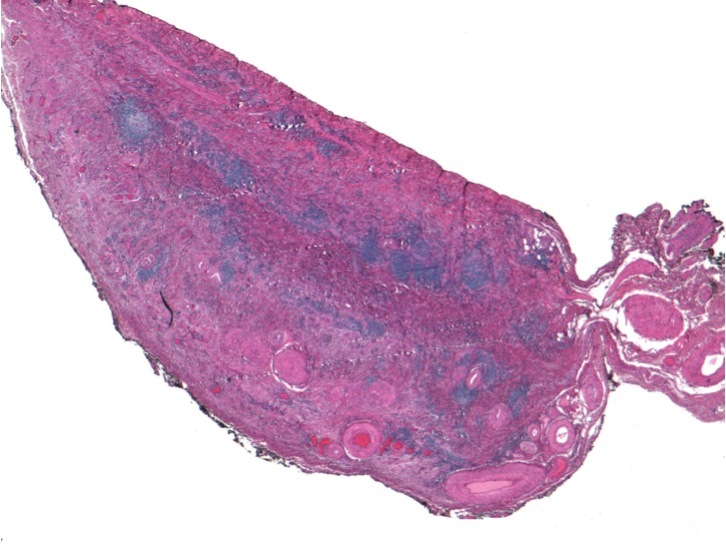 Note: we have removed 3 images which had the same diagnosis, but were from a different case. 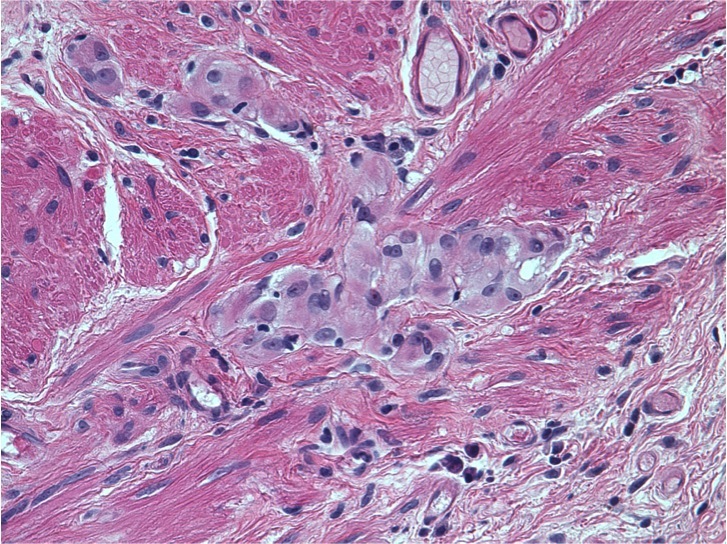 The tumor consists of small, irregular clusters and cords of large cells with abundant eosinophilic cytoplasm with small cytoplasmic vacuoles. Nuclei are round to oval with distinct nucleoli, but there is no pleomorphism, no atypia and no mitotic activity. 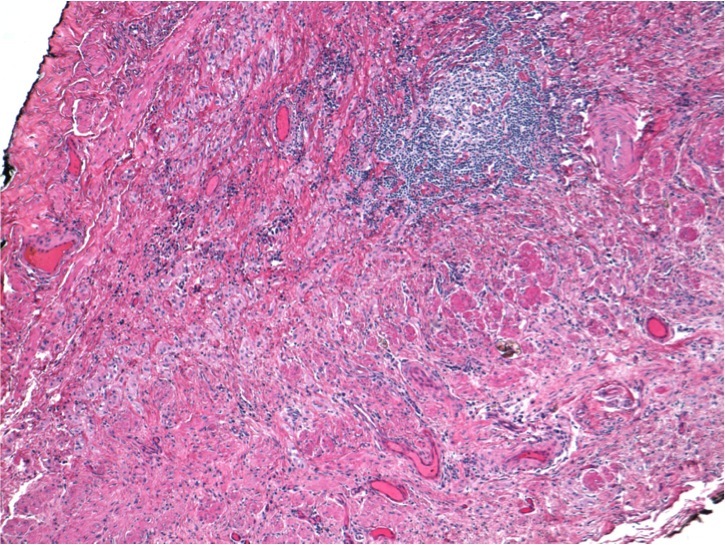 Adenomatoid tumor is the most common tumor of the epididymis (other than spermatic cord lipomas), and a similar tumor occurs in the spermatic cord, ejaculatory duct and fallopian tubes / uterus. Adenomatoid tumor typically affects men ages 20-39 years who present with a painful epididymal tumor. Grossly, it is a circumscribed, firm, gray-white mass up to 5 cm, which may be cystic. Microscopically, it may have infiltrative borders, with the features described above. 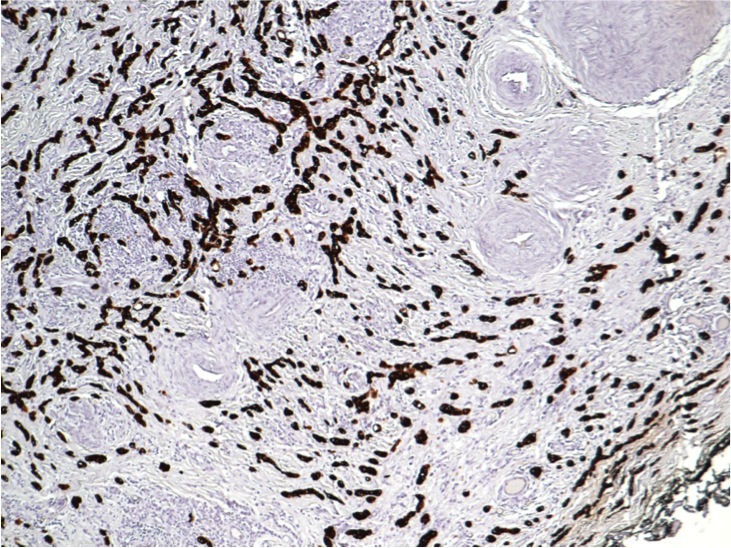 Tumor cells have mesothelial features, including immunoreactivity for cytokeratin, EMA and hyaluronidase, and negative staining for CEA, mucin, PAX2 and PAX8 (Am J Surg Pathol 2011;35:1473). 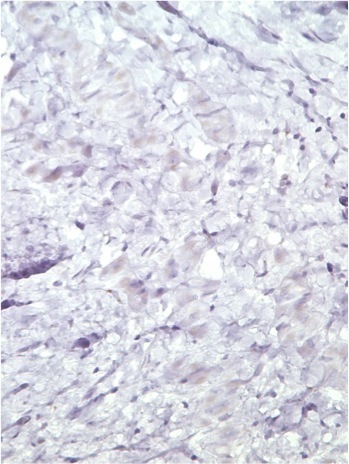 The tumor cells have prominent microvilli, desmosomes and tonofilaments. 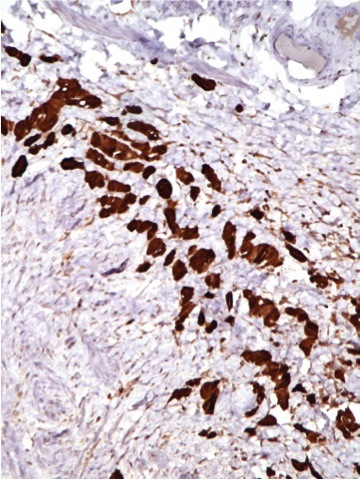 The oxyphilic variant has been described in one ovarian tumor (Int J Gynecol Pathol 2007;26:16). 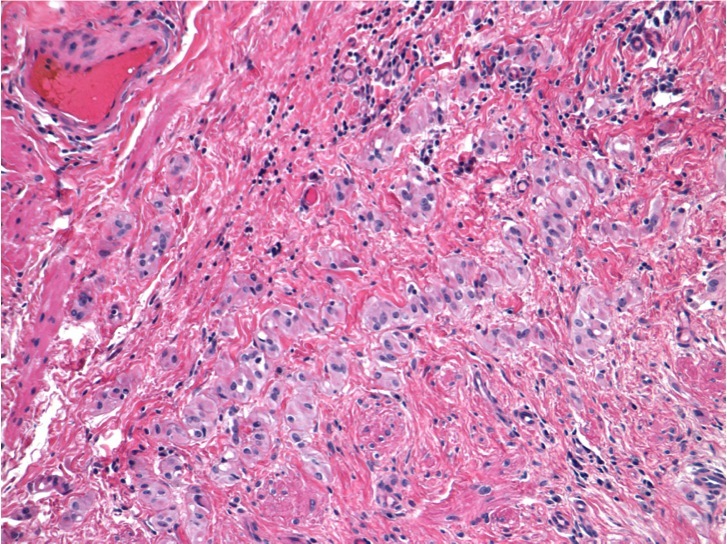 The differential diagnosis includes testicular tumors with epithelioid cells, including epithelioid hemangioma (vascular spaces have no intervening tumor cells, positive for factor 8, Ulex europaeus I lectin and CD34; negative for keratin) and large cell calcifying Sertoli cell tumors (centered in testis, frequent calcifications, intratubular growth, keratin is weak / negative). 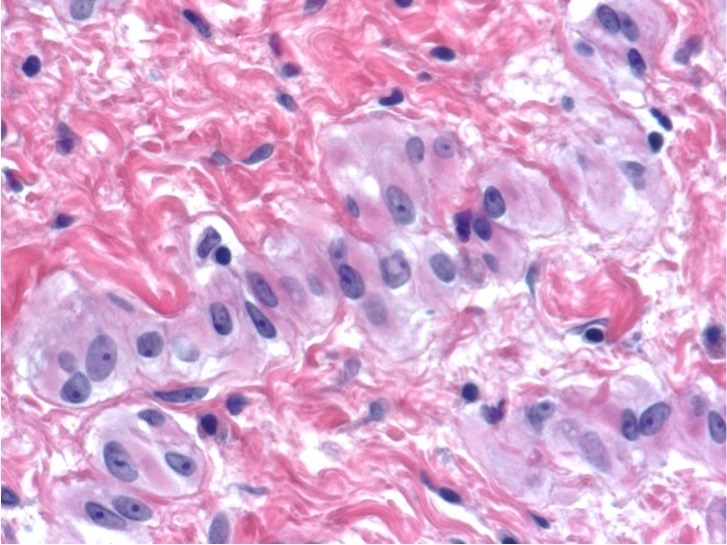 Mesothelial hyperplasia may have similar appearing cells, but does not form a mass. Adenomatoid tumor is benign, and accurate diagnosis will prevent unnecessary orchiectomy (Clin Med Pathol 2009;2:17).